The civil war in El Salvador, which lasted from 1980 to 1992 and resulted in more than 75,000 deaths, was not just a story of war, but of human suffering and the injustices endured by those who had to emigrate to save their lives and of the loved ones they left behind. Freddy was a young man full of life and curiosity. He regaled his friends with lively stories and led a life of happiness and contentment. But seeing a dead body at the age of eleven and watching a civil war take shape around him brought his childhood to a screeching halt, and what transpired from there was just one of countless stories of young men fleeing their country in hopes of escaping the atrocities of war. Elvis Valle gives civil war a face as he takes the reader on a deeply personal story of hope, love, and loss and the plight of so many men in El Salvador during that time of civil unrest. This is an example of the kind of websites Dorrance Publishing Company, Inc. creates for our authors and their books. 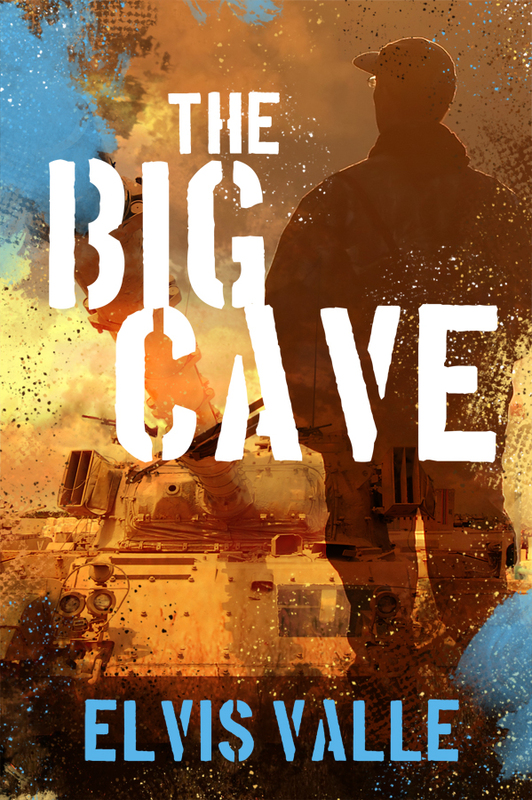 These sample pages use the 2014 book "The Big Cave" by Elvis Valle.